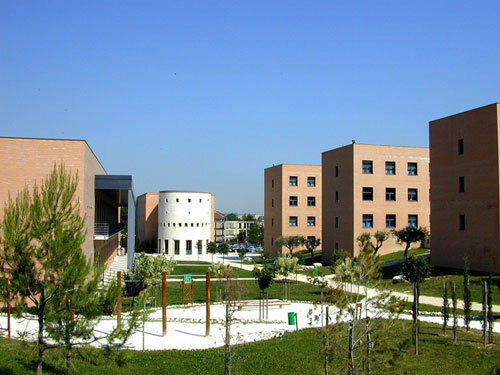 Chieti, is a city and comune in Central Italy, 200 km northeast of Rome. 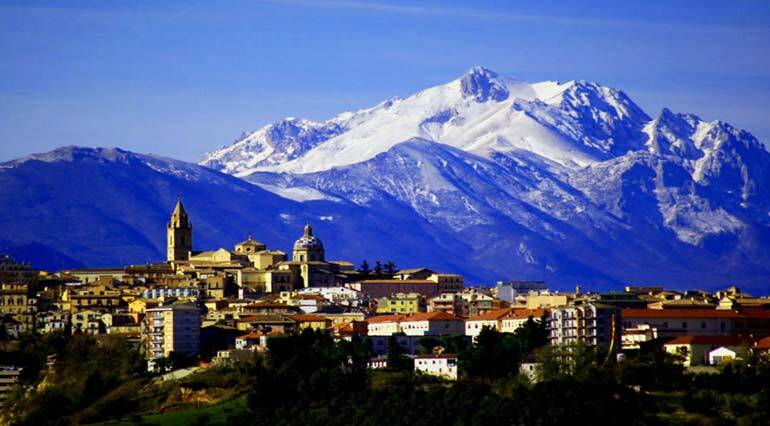 It is the capital of the Province of Chieti in the Abruzzo region. 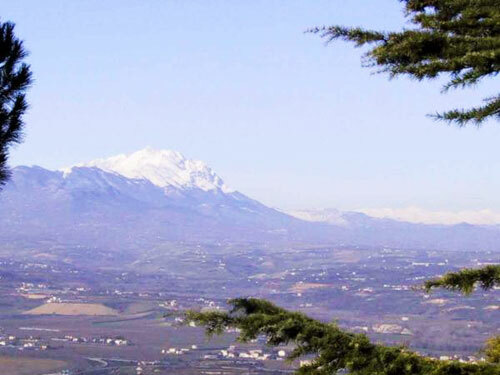 Chieti lies on a crest along the Pescara River a few kilometres away from the Adriatic Sea, and with the Maiella and Gran Sasso mountains in the background. 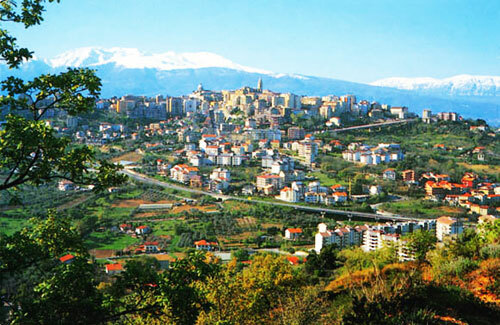 As Theate Marrucinorum, Chieti was the chief town of the warlike Marrucini. According to Strabo, it was founded by the Arcadians as Tegheàte (Θηγεάτη in Greek). After their defeat against the Romans, the Marrucini became their loyal allies and later their territory was placed under Roman municipal jurisdiction after the Social War. In imperial times Chieti reached up to 60,000 inhabitants but, after the fall of the Western Roman Empire, it was destroyed by Visigoths and Heruli. Later it was seat of a gastaldate under the Lombard kings. 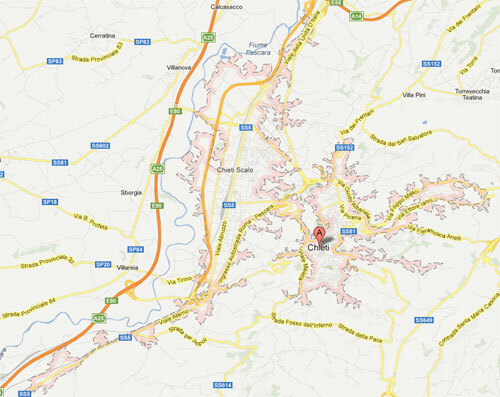 After its destruction by Peppin, it became a fief of the Duchy of Benevento. Chieti recovered some political and economic importance under the Norman rule of Southern Italy, a role it kept also under the Hohenstaufen, Angevine and Aragonese rules. After a cultural and architectonic flourishing during the 17th century, under the aegis of the Counter-Reformation, Chieti was again shattered by plague in 1656. In the 18th century it received several new academies and schools which further increased the city’s artistic heritage. In 1806 Chieti was turned into a fortress by Napoleon’s France. It became part of the newly-created Kingdom of Italy in 1860. 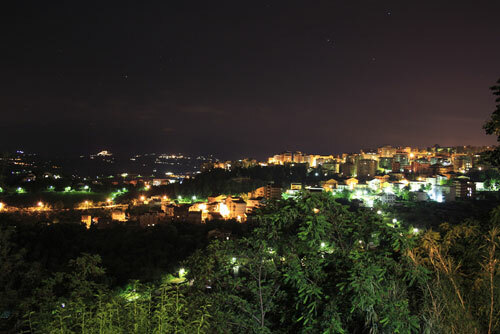 During World War II, Chieti was declared an open city (like Rome) and was not bombed. The city at this time welcomed many refugees from the near towns and villages. Allied forces liberated the city on June 9, 1944, one day after the Germans left the city. • The Gothic Cathedral, re-built by bishop Attone I in 1069. Of that building only parts of the Romanesque crypt remain. The church was remade in the 14th century when also the bell tower was enlarged. After several earthquakes, the church was rebuilt again in the late 17th-18th centuries in Baroque style. 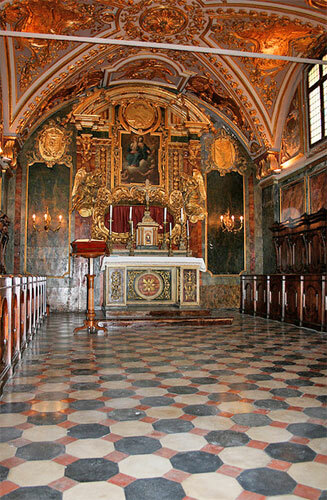 • Church of San Francesco al Corso, founded in 1239. 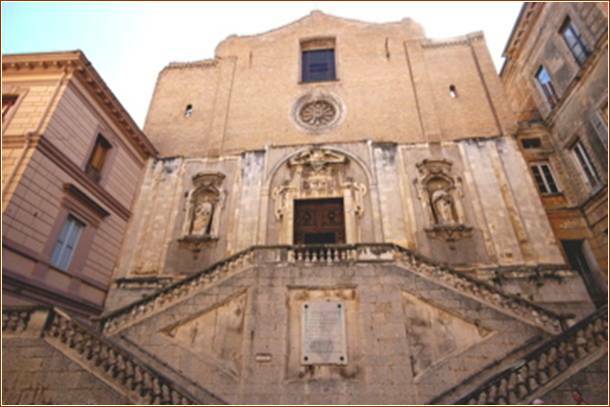 The façade shows an incomplete Baroque restoration. 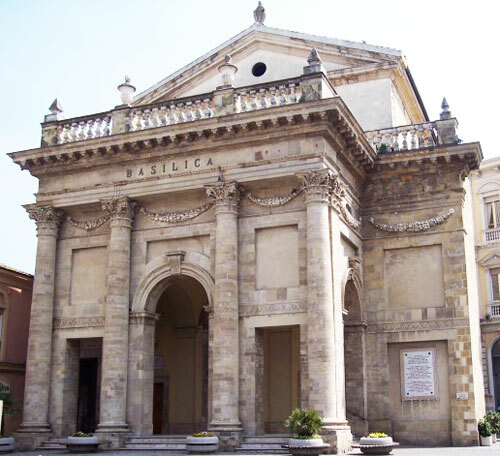 • Church of Santa Chiara. Under the church of SS. 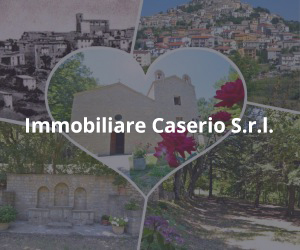 Pietro e Paolo and the adjoining houses are extensive substructures (in opus reticulatum and brickwork) of the 1st century CE, belonging to a building erected by M. Vectius Marcellus (probably mentioned by Pliny, H.N., II., 199) and Helvidia Priscilla. There are also remains of large reservoirs and of an ancient theatre. New excavations are currently under way on the site of the former Campo Sportivo. • National Archaeological Museum of the Abruzzi “Villa Frigerii” – The rooms of the museum are dedicated to: Burial cults in pre-Roman Abruzzo / Italic sculpture / The Capestrano Warrior / The Pansa collection / The Sanctuary of Hercules Curinus at Sulmona / The Numismatic collection / Roman Iconography in Abruzzo.